The 71st Cannes Film Festival is approaching, presenting the grandest film industry spectacle in the world. For 12 days each May, the city of Cannes is transformed from a quiet seaside resort into the densest concentration of film industry activity on the planet. Over 200,000 people – filmmakers, film fans, studio executives, and star-gazers alike – descend on the Croisette to take part in the festival. Audiences and media around the globe have already started commenting the selections and predicting the winners, in one of the most important events in cinema industry. The Competition program for the Palme d΄ Or includes 22 titles, featuring filmmakers such as Jean-Luc Godard, Spike Lee, Jafar Panhi, Pawel Pawlikowski, Terry Gilliam and many others. 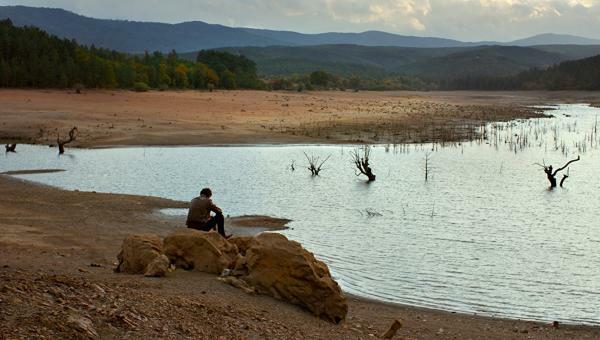 Turkish director Nuri Bilge Ceylan, who won the Palme d΄ Or in 2014 for his film Winter Sleep, will compete this year with his 8th feature film, The Wild Pear Tree. A much anticipated film from the Turkish auteur which is already considered front runner. The 2018 Competition Jury will be presided by Cate Blanchett and comprised of actresses Lea Seydoux, Kristen Stewart, actor Chang Chen, filmmakers Andrey Zvyagintsev, Denis Villeneuve, Robert Guediguian, Ava Duvernay and composer Khadja Nin. 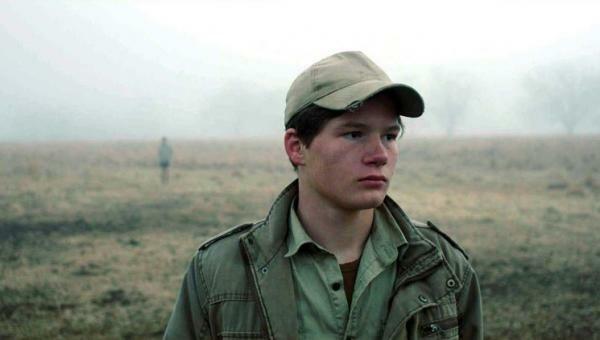 Un Certain Regard, the festival΄s second most important competition section features 18 titles. Cannes Film Festival 2018 will present a Romanian production at the Cinefondation Section, where young directors and their film schools whose projects have been considered particularly promising, meet potential partners in order to gain access to international financing and push forward the production process. La Semaine de la Critique, the first parallel section of the festival, focuses on discovering new talents, revealing first and second feature films. La Semaine de la Critique materialises each year its role as talent scouter in a selection of 10 short films and 10 feature films presented during the Cannes Film Festival. The film selection committees, composed of critics who are members of the French Union of Film Critics, hence reveal the very unique universes of emerging talents. Last but not least, 5 works in progress, will participate in the second edition of the Thessaloniki “Goes to Cannes” event which will take place on Monday, May 14th 2018. The participation of the Thessaloniki Film Festival’s Agora Industry in the “Goes to Cannes” of this year’s edition of Cannes’ Marché du Film, one of the world’s largest film markets discovering up-and-coming directors from all over the world, is collaboration between the TFF and the Greek Film Centre with the Festival de Cannes. Greece is the only country in Southeastern Europe and the Balkans that participates in the event.